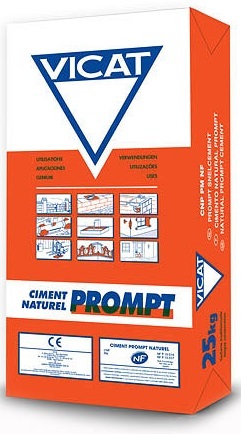 Prompt is a natural cement, mined and manufactured in Grenoble in France. It is burned at similar temperature to lime and contains nothing more than what is dug from the earth. Natural cement has been produced using the same method for over 150 years and works well with heavy aggregates, bio-sourced aggregates and when blended with limes. Prompt has been in use continuously since the 1850's. It is a very simple material with some complex characteristics, manufactured from Argillaceous Limestone (Limestone containing some clays). 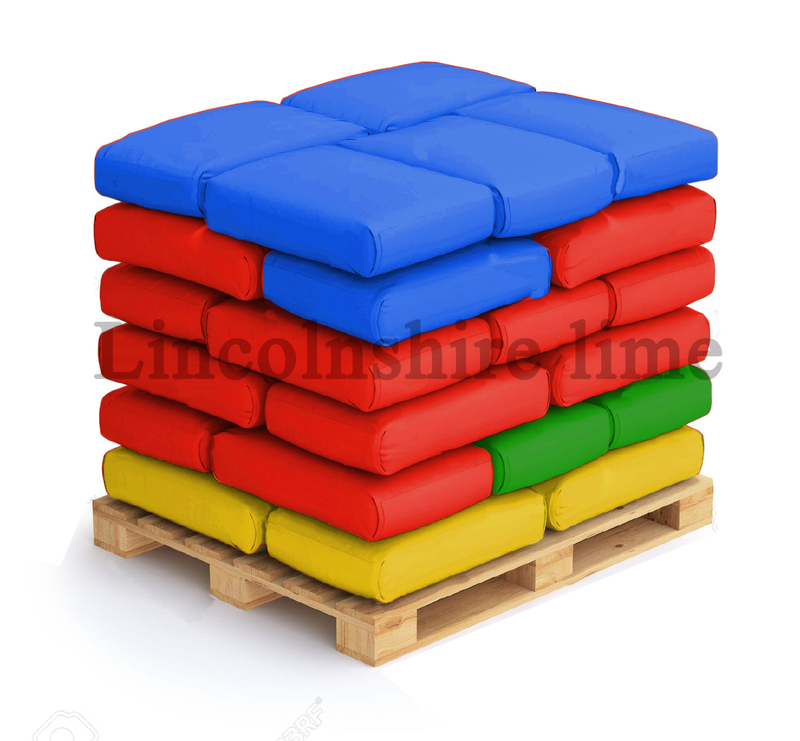 It is simply mined, fired (at much lower temperatures than ordinary cement) and milled. Nothing is added to it, nothing is taken away. > Prompt is a very fast setting material, however it’s set can be adjusted using TEMPO. TEMPO is specially designed to adjust the setting time of Prompt Natural Cement to the working pace of the professional. The set of Prompt is also affected by the ambient temperature; the warmer it is the faster the mortar will set. TEMPO is easy to use, comes in an 80g bottle and a full bottle is a suitable quantity for a full bag of Prompt.